Thank you, thank you, thank you to Amanda for featuring me on Budding Bloggers! I'm so excited! I am a kindergarten teacher in North Carolina. I have been teaching for 3 1/2 years, and I love it. Most of my time has been in kindergarten, though I spent last year in first when I looped with my class. I miss my looping class, but I am so happy to be back in kindergarten. Outside of teaching, I love to knit, spend time with my sisters and cutie pie niece and nephew, and hang out with my dog Harper. I recently finished up my masters in Early Childhood Special Education, and I'm really enjoying the extra free time not being in night classes allows. My favorite subject to teach seems to change each year as I learn more about different things and see the growth in my unique students. This year, I am loving teaching reading. I use aspects of the Daily Five and Growing Readers (awesome book by Kathy Collins). I also leave time for developmental centers, which I think are soooo important for kindergartners. If you visited my classroom, you would *hopefully* see lots of students engaged in learning through play and playful learning. I love to make learning interesting by integrating art, technology, music and movement into the different subject areas. To get through "those" days, I have lots of resources. Diet coke is a must, ha! And when my class needs to reset, we'll do a quick song and dance time to give everyone a break and a chance to move around. I also have lots of visits from former students and seeing them is always a sweet surprise. My favorite "can't live without" teaching resource is my Smart Board. I L-O-V-E it. And so do my students. Using the Smart Board makes everything more exciting, even if we're just practicing handwriting. (You can use the disappearing magic pen, or the rainbow pen, or the smiley faces...) I especially like to use the Smart Board for math and word study. One of my favorite classroom projects every year is our Leprechaun unit. 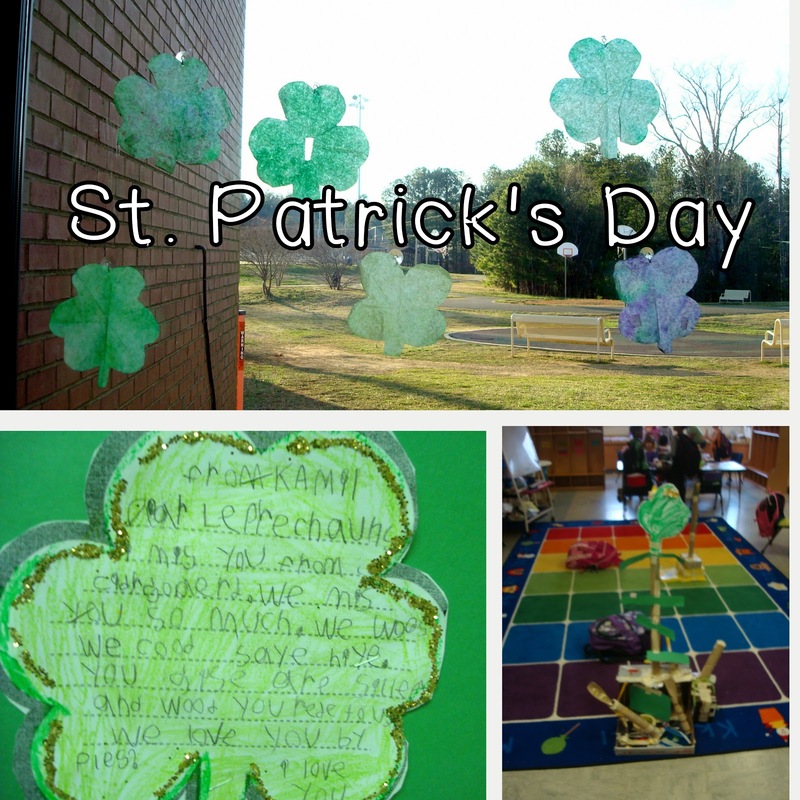 The students write letters to the leprechauns asking them to visit, decorate the room to entice the leprechauns with green and gold, and - best of all - work in teams to create leprechaun traps. It never fails that on St. Patrick's Day, the leprechauns visit and send us on a hunt around school for their gold! The looks on my kids' faces is priceless. 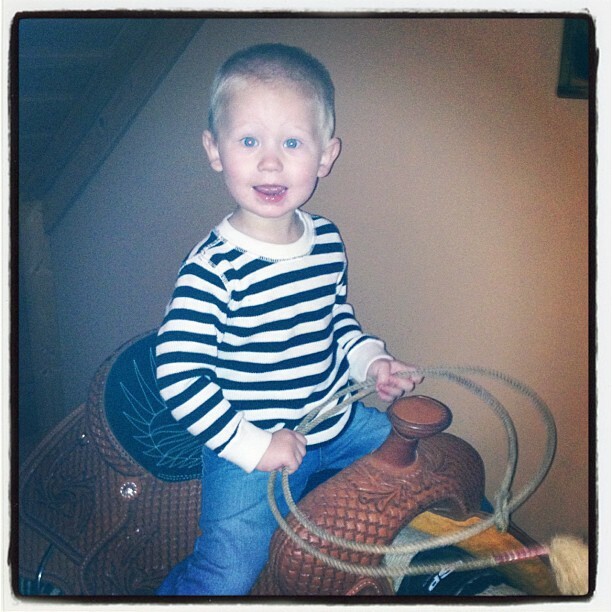 I love the innocence and the excitement. I am fairly new to the blogging world, so my goal this year is mainly just to grow my blog. I would love to reach 100 followers and connect with other teachers. Blogging is such a cool way to connect and I love hearing the ideas and strategies other people use in their classrooms. Thanks again, Amanda, for letting me share and thank you to the readers for checking me out! I would love for you to visit my blog and let me know what you think!